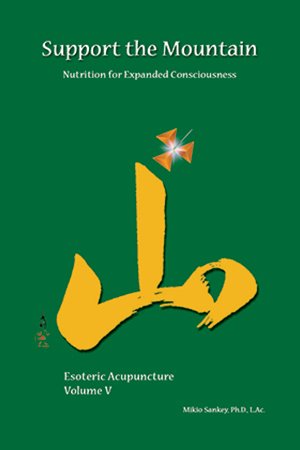 Nutrition For Higher Consciousness – The 5th book in the series. Support The Mountain is the first work to incorporate Naturopathy and fresh, raw, whole foods within the framework of Chinese Medicine, integrating whole foods with the body, mind and spirit. Fresh, raw, organic, whole foods and freshly squeezed juices vibrate with a very fine frequency allowing you to become more aware of your thoughts and actions and how these affect you, others and everything around you. An “Awakened Heart” will not allow you to put things into your body that are harmful to yourself or to others. 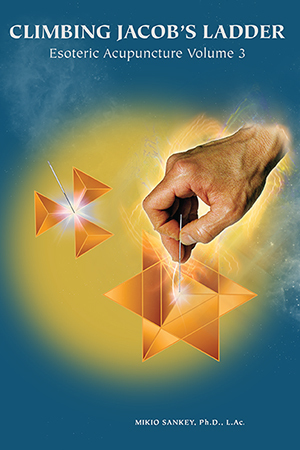 Your wise choice of foods will allow you to expand both your exoteric and esoteric worlds leading you to a world of harmony, joy, love and harmlessness. 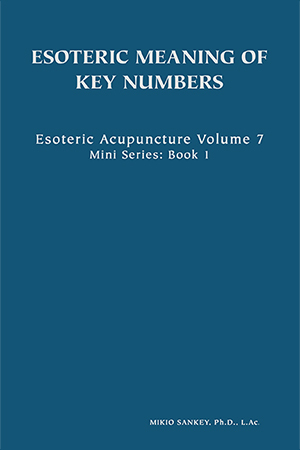 Contents include: energetics, the physical properties of various biochemical elements, such as potassium, magnesium, calcium and others and interconnects this to our physical body, enzymes, probiotics, iron foods, sodium foods, iodine foods and others. 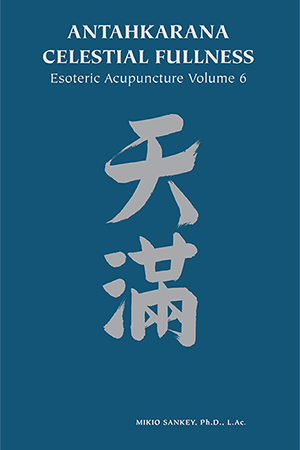 Dr. Sankey has interwoven the concepts of Naturopathy with the Chinese Five Element theory and Chinese medical concepts into a new and usable format for the Age of Aquarius. There is a discussion on how “Support The Mountain” refers to connecting our Brahmarandra Chakra to open into our Guru Chakra and Shasrara (Crown Chakra). 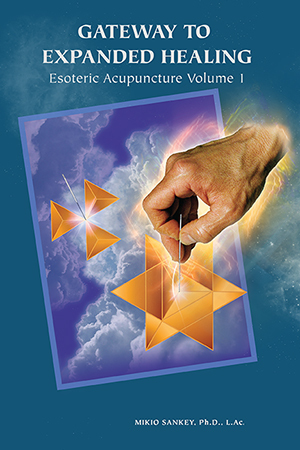 There is also one New Encoding Acupuncture Pattern called The Crystalline Grid Pattern. Another very provocative book, the main focus of which is on choices of foods to best support moving into higher planes of consciousness. 323 pages. 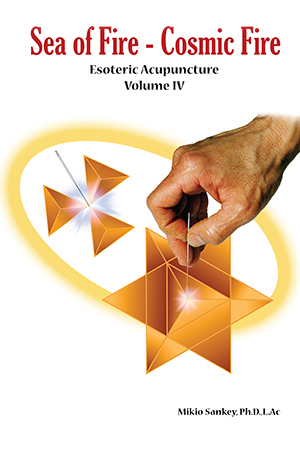 Published September, 2008.